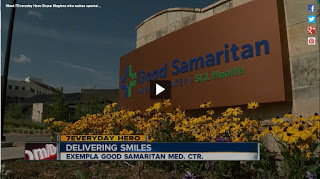 Congratulations are in order for Bryce Magiera, who receives services from Imagine!, on being named a 7News 7Everyday Hero for his volunteer work at Exempla Good Samaritan Medical Center. Check out his story by clicking below. Bryce, thank you for your service to our community!